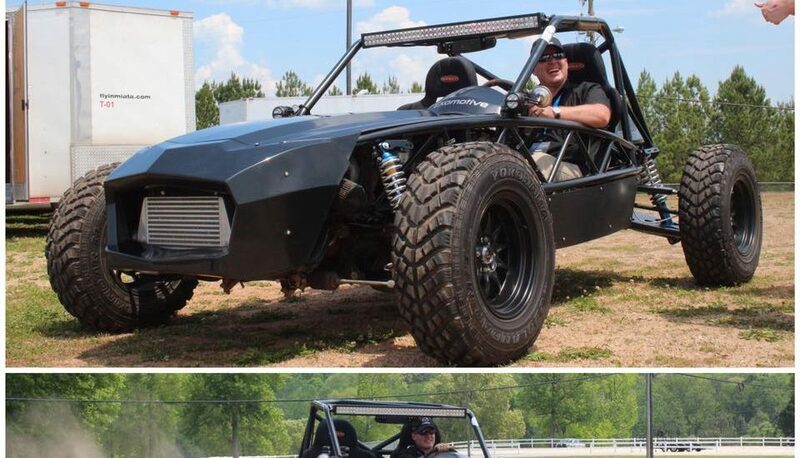 Keith seems to love the Exocet Off-Road! Keith of Flyin’ Miata was sporting a huge grin as he took the Off-Road for a little spin around Road Atlanta at the Mitty! 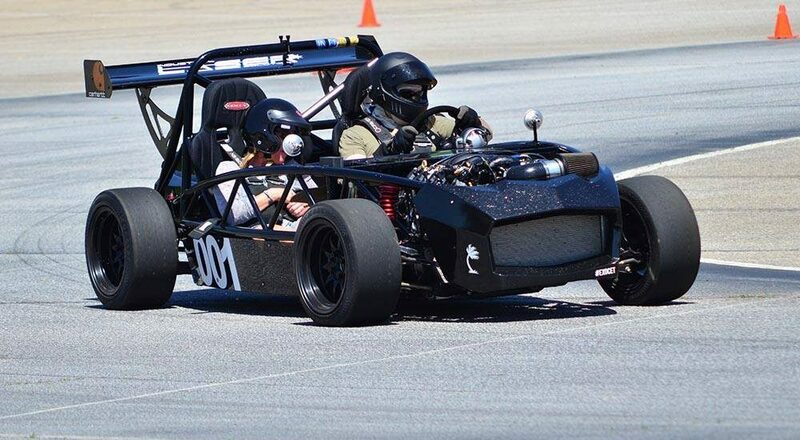 We had a blast at the 40th Annual Mitty with Flyin’ Miata and Paco Motorsports this weekend! Final chance to come to this years Mitty! Grab your umbrella and join us today at Road Atlanta for the last day of The Mitty with Flyin’ Miata and Paco Motorsports! Join us for the 2017 Mitty! We’re live at the 2017 Mitty! 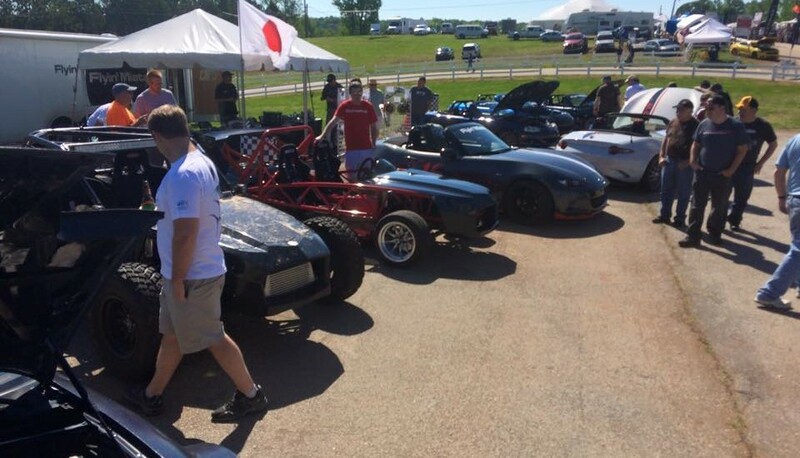 Come by the Flyin’ Miata booth to see our crews, and all the cars on display! Getting excited for the next Mitty! 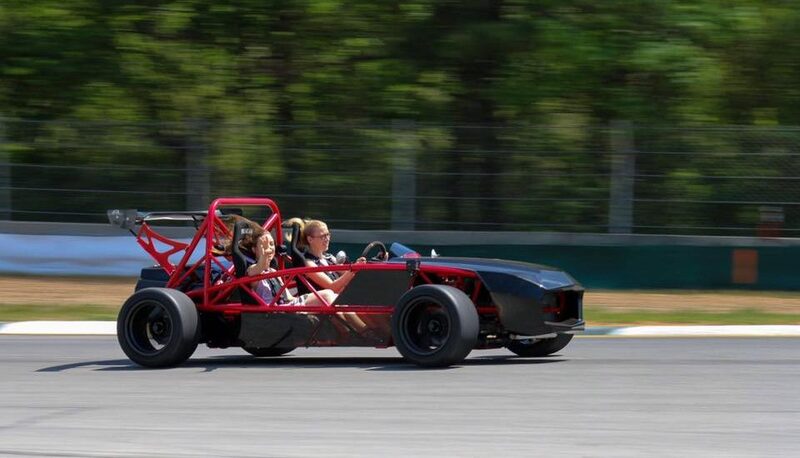 We’re getting pumped for the next event, which is The Mitty at Road Atlanta! Come see us with Flyin’ Miata Friday through Sunday! 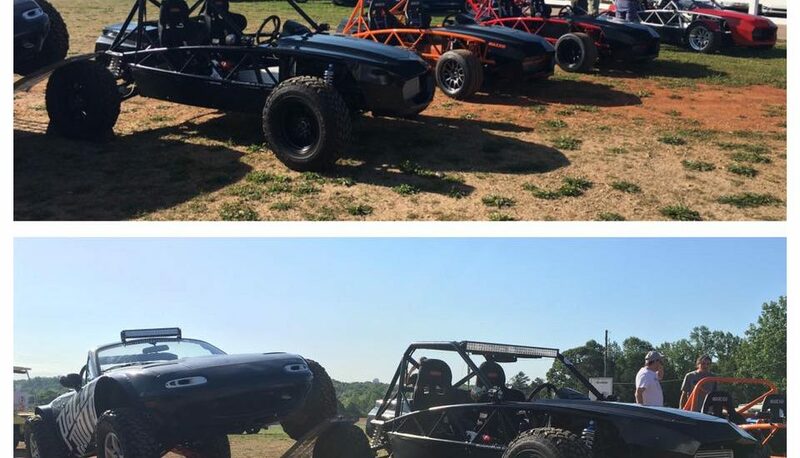 When that skidpad is available, we’ll throw all the Exocets at it, including the Off-Road! 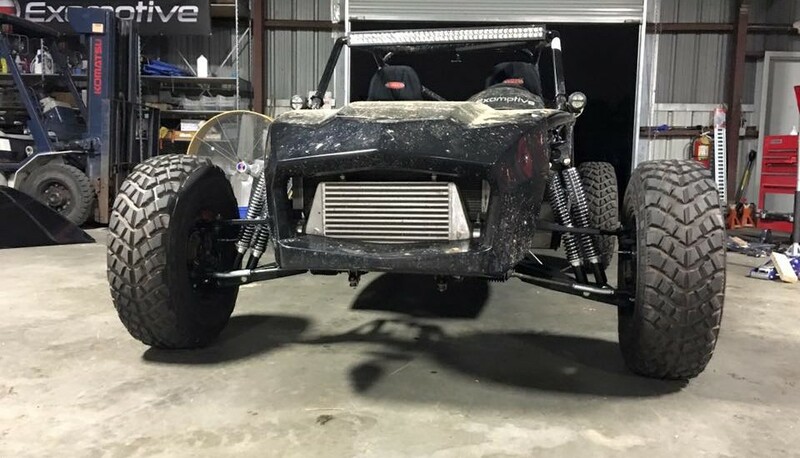 Even in its pre-production state, the Off-Road Exocet pulled close to 1G! Come say hello this weekend at The Mitty! We’re hanging out with Flyin’ Miata for the weekend, we hope you’ll stop by!